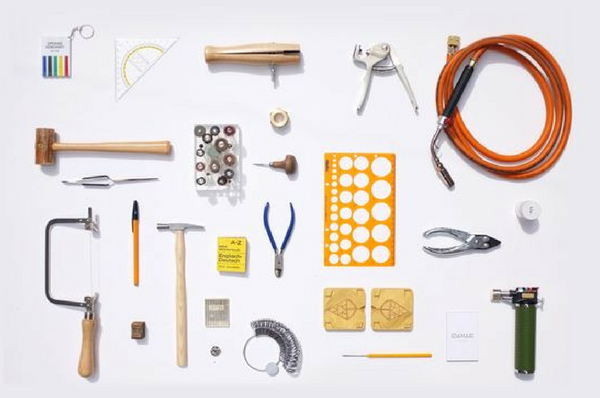 Our Jewellery Making Tool Kit contains all the necessary tools needed by beginners who want to start their career as a jewellery maker. This is a perfect gift for anyone new to the jewellery making. 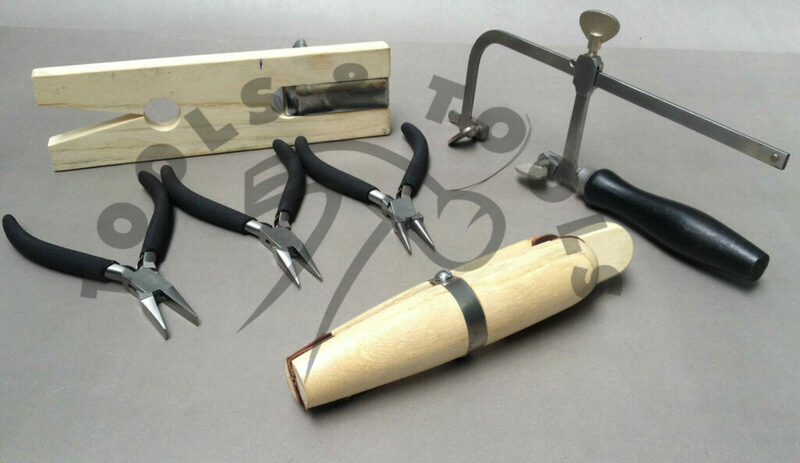 To order your Jewellery Making Tool Kit simply click the link and go through to a secure payment process.